The Jaenisch or Schliemann Gambit in the Ruy Lopez with 3 ...f5 dates back to 1847. This provocative pawn sacrifice by black as early as move three often leads to games of a swashbuckling nature. Black dictates the action from the earliest moment - and often it can confuse the players of the white pieces. It has received a new lease of life with its adoption at elite level by Teimour Radjabov and others. 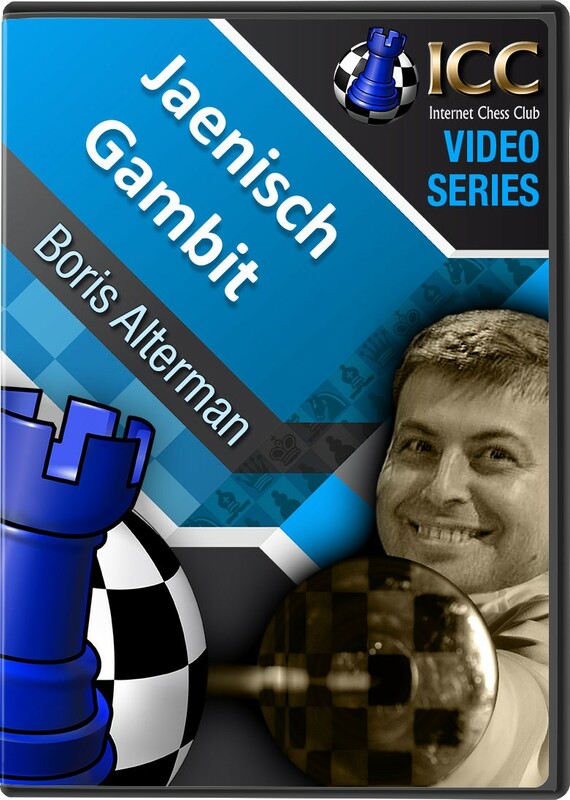 And in this Gambit Guide series, GM Boris Alterman takes a closer look at the Jaenisch/Schliemann Gambit.